Casio Ono and Anto Christ, are a multidisciplinary artist duo hailing from Sydney, Australia and since 2012 they have resided in Berlin, Germany. 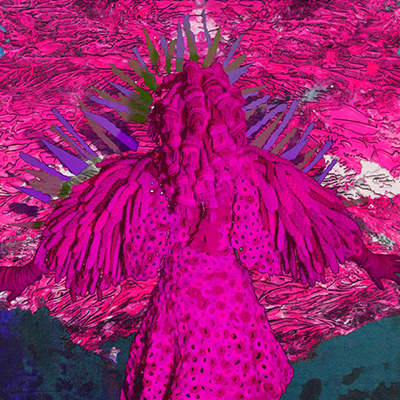 Over the past 8 years they have worked together on various projects and exhibitions that conceptualise the idea of different realms that are saturated in vibrant colour’s and texture’s. Taking many influences from nature, their work comes to life with their intricately detailed “creatures” that could inhabit an ancient past or a distant future. With these “creatures” they create images of surreal encounters from these other planes. 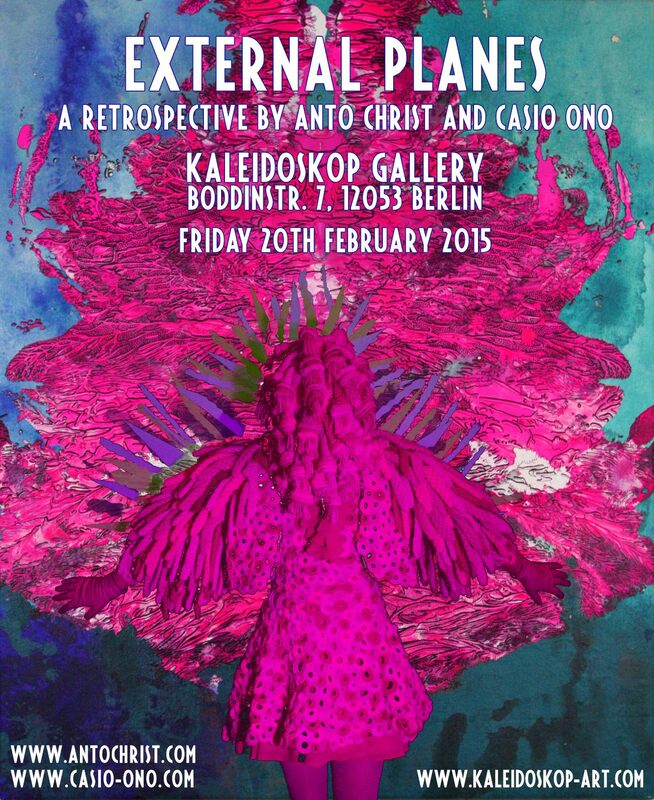 For there new exhibition “External Planes” they will be showcasing the work they have created during their time in Berlin. This will include varying mediums such as wearable crochet art, painting, photography, sound, video, and performance.